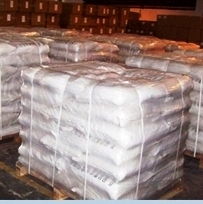 Zinc Ammonium Chloride Salt is offered as powder or as liquid solution & granular chunks. AMIPM is a proprietary Galvanizing Flux based on Zinc Ammonium Chloride. It is LOW COST formulation for reduced fuming and typically used for continuous galvanizing lines (or new flux charge in a batch process). AMIPM is the preferred multi-component, cost-effective formulation. Zinc Ammonium Chloride based Proprietary Galvanizing Flux is extensively used in continuous sheet galvanizing lines as it contains special additives that offer high luster to galvanized products without the typical Sulphide smell that other high luster fluxes bear. Our Galvanizing Flux optimum melting point cleans the sheet before it enters the zinc bath, ensuring strong and uniform adhesion. 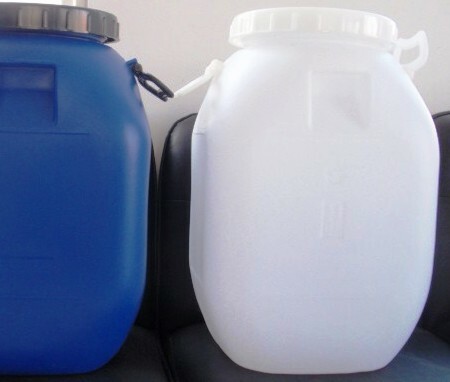 AMILI Zinc Ammonium Chloride Galvanizing Flux is formulated for high speed, low fuming, negligible ash and most importantly thin, strong and uniform Zinc coats. Use of our proprietary additives ensures that the flux dries to a simple film, which protects and seals the fluxed steel. Due to the improved fluxing action and a thinner lighter film, the flux dries up faster. The dryer the article to be galvanized is, the quieter it enters the kettle, hence less zinc is splattered about. 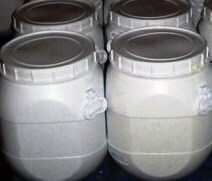 The uniform film that is formed over the article to be galvanized due to our special additives, acts as a protective layer over the Iron, ensures that less iron is introduced into the kettle, reducing dross formation.